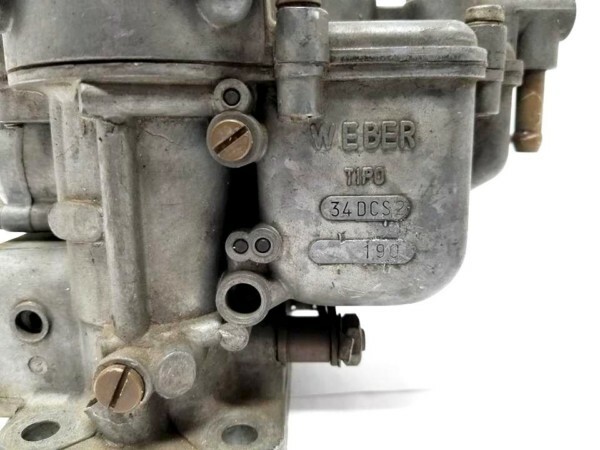 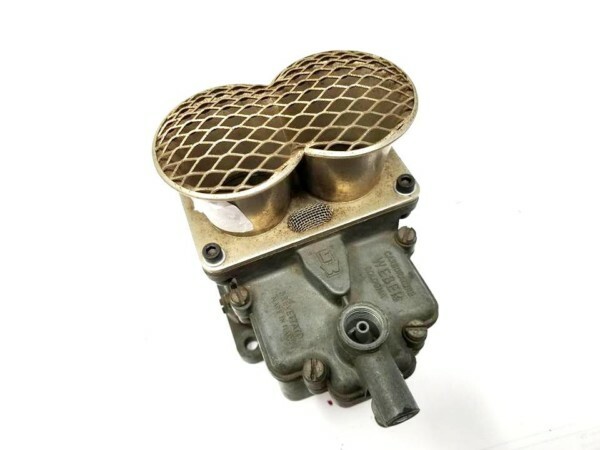 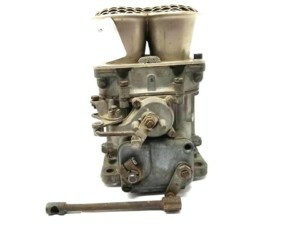 WEBER 34 DCS ‘2’ Carburettor. 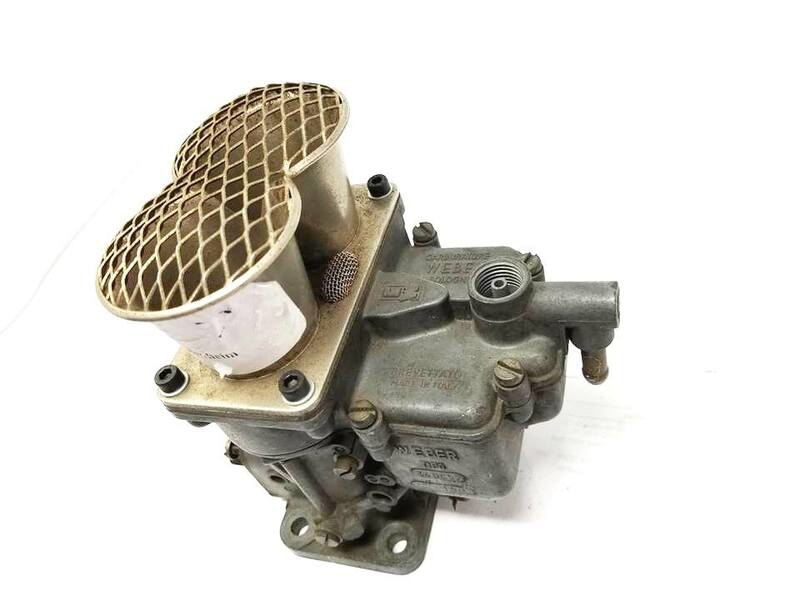 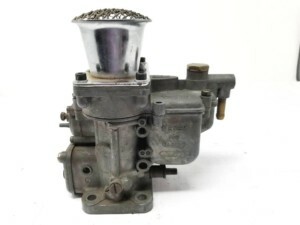 This is a used carburettor in poor condition. 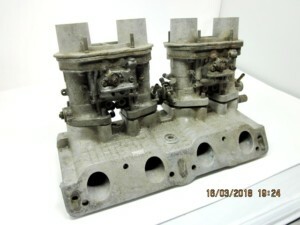 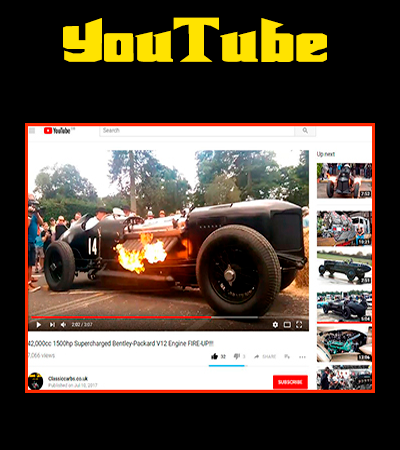 It is however salvageable and in working condition (Not seized). 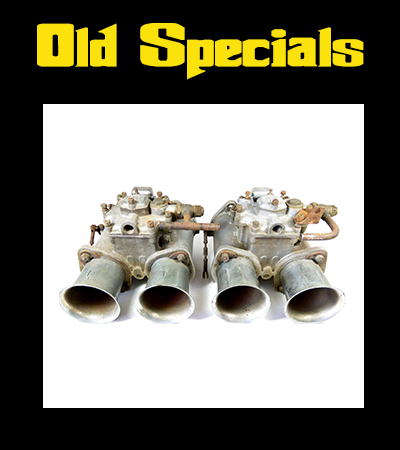 I believe this originally belongs to classic FIAT 1500/1600S Cabriolet models of the 1960s fitted the OSCA engine. 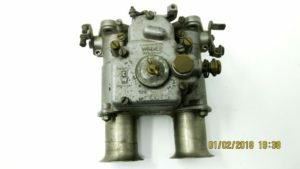 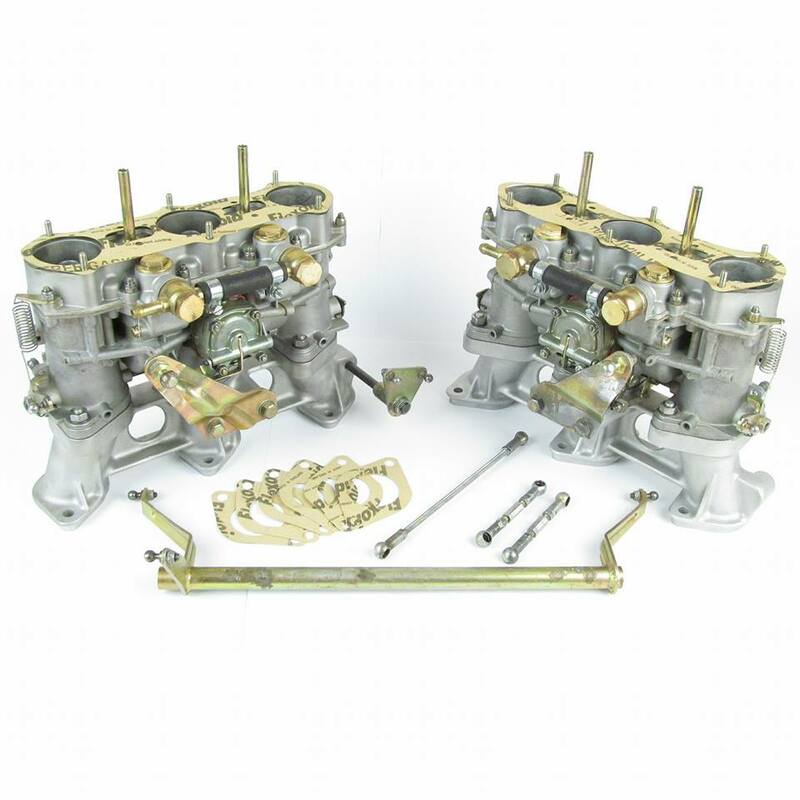 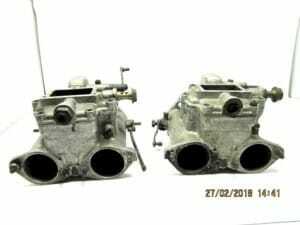 I have not opened or inspected the carburettor closely, so it is offered here as you see it in the photos. 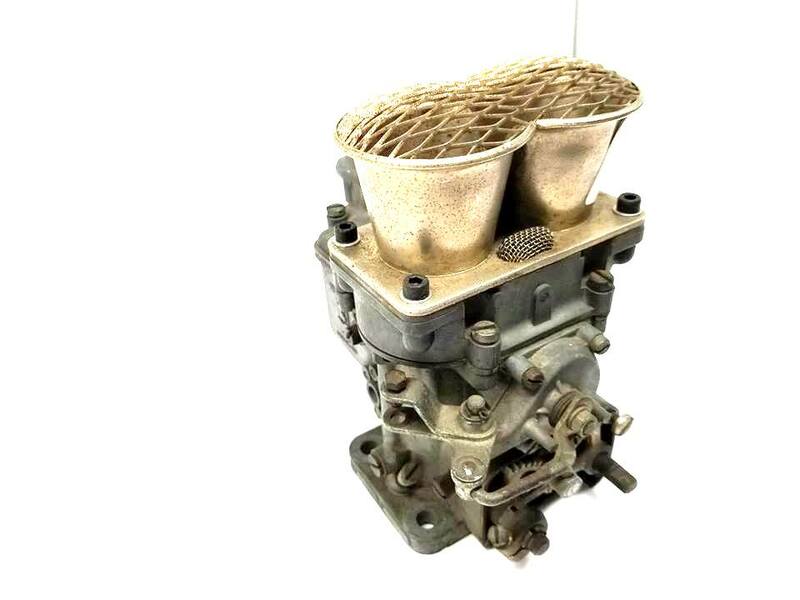 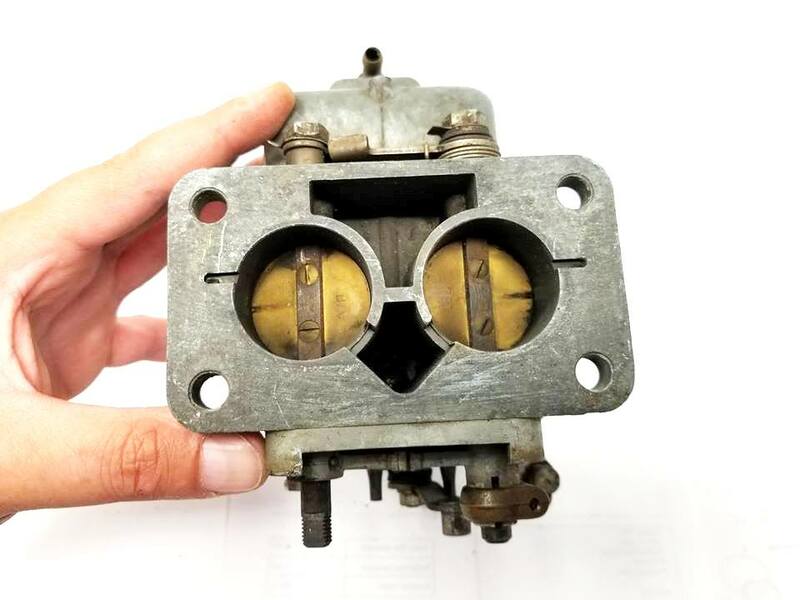 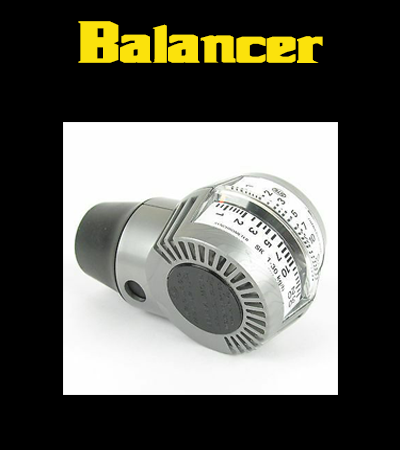 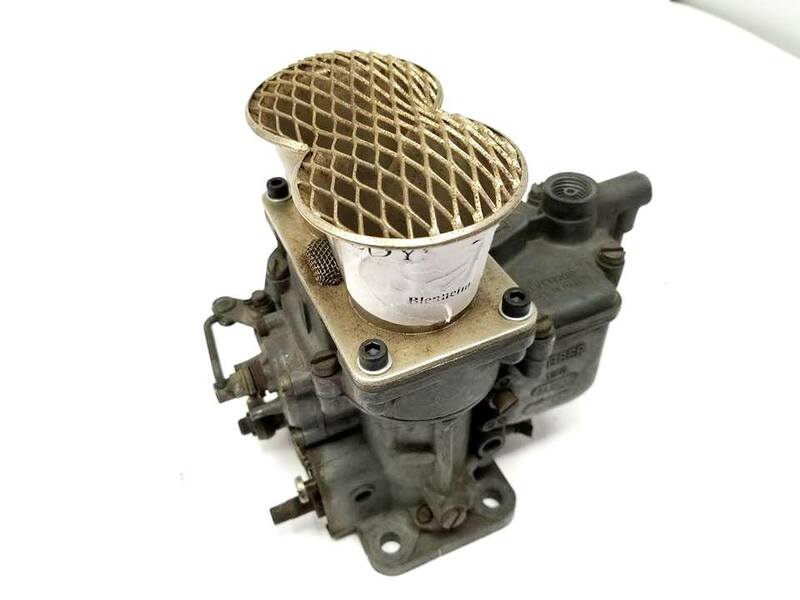 This is an old and rare carburettor. 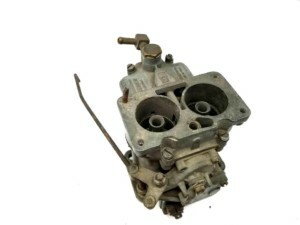 It will at the very least, require a thorough service! 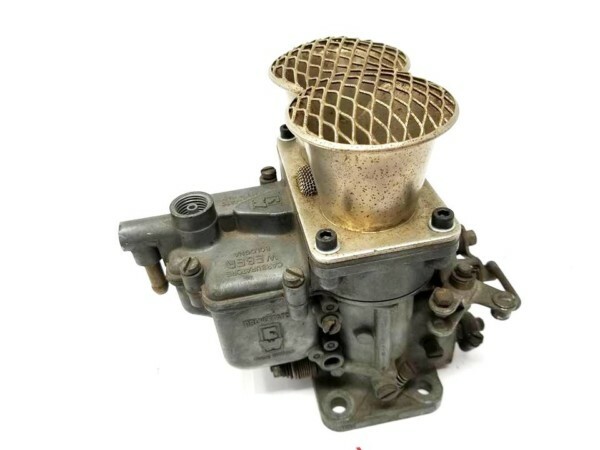 Contact me/message me if you have any questions about this carburettor.